June / July QUICK DEIVERY! Walnut Creek at Montgomeryville by Toll Brothers is proud to announce the construction of the Lynford II end unit in our Woodlands section! Location says it all! Minutes to every convenience you may need. The Lynford l floor plan offers a large foyer opening up to an open floor plan with entertaining in mind 2 car garage and laundry on the second floor. Spacious master bedroom with oversized walk in closet. Granite in the kitchen 42" maple cabinetry, stainless steel appliances and more. Take advantage of purchasing your new home today!! We are open daily 11:00 -6:00pm. 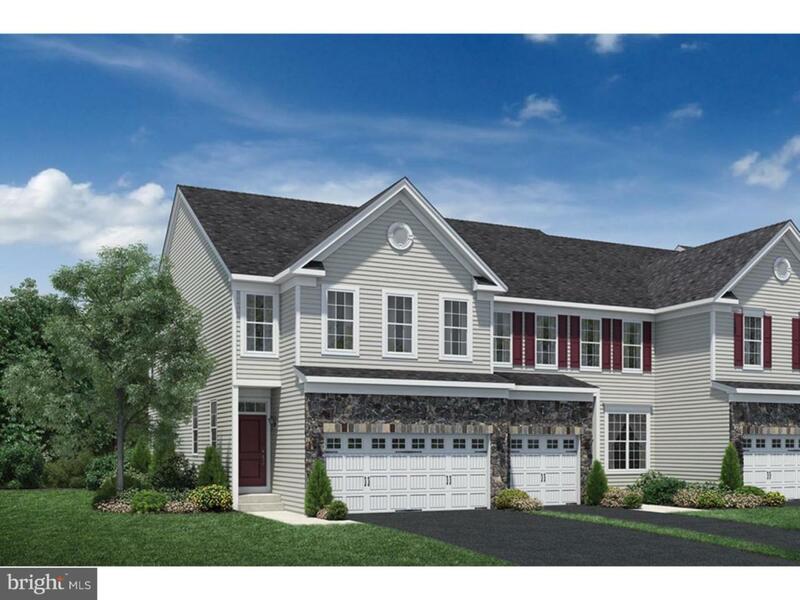 We can be contacted at 215-999-8655 Reserve your home site today!